Veronica, I can see you are a blueberry muffin connoisseur! These look and sound wonderful, one can never have enough blueberry muffin recipes! They do look awesome, I love blueberry muffins! Veronica, these look delicious! I made some blueberry muffins myself this week! I’ll try your recipe the next time I make them. I often make blueberry muffins for eating my breakfast on the run. They’re pretty much my weekday breakfast of choice. I’m thinking blueberry season is fast approaching in our area. Yummmmm! I do love lemon and blueberry, but I guess I’m very particular about blueberry muffins because I couldn’t do that to them-lol! And actually this is lot of sugar for blueberry muffins-some recipes only call for 1/4 cup, relying on the sweetness of the blueberries. I need mine more like cake-hehe! Yum, I do love me some blueberries too! These sound great V! Wish I had blueberry bushes, have others but those have never made it past my hubs on the lawnmower…lol! Wow that is a lot of blueberries, I can’t wait to hear the story! The muffins look delicious. These are gorgeous!! I love your hints and tips too. Next time we get blueberries, I’m totally making these for the family! There are just so many that they were there when I scooped the batter out and they stayed there while baking. These are my best so far but I bet I’ll find an even better one soon! I’m going to make your Grandma’s recipe!! I love how much sugar it has–it’s gotta be even better. They are beautiful!! I have been on the hunt for the perfect blueberry muffin recipe in like forever! Going to pin this one and give it a go! Hopefully, this will end my search! These muffins are berry delicious, Veronica. I completely see why these are your fave…love its soft and tender crumb + abundance of berries! Wow you really know your stuff! I have no clue what the difference is between baking soda and baking powder! 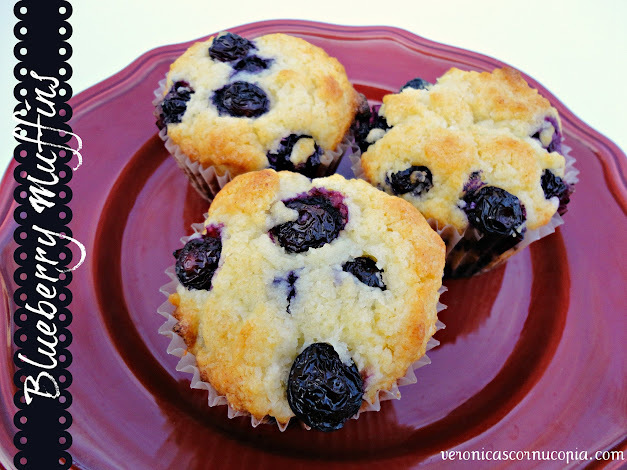 Blueberry cupcakes disguised as breakfast does sound like the perfect breakfast to me! And the crumb topping sounds like the icing… wait frosting…. 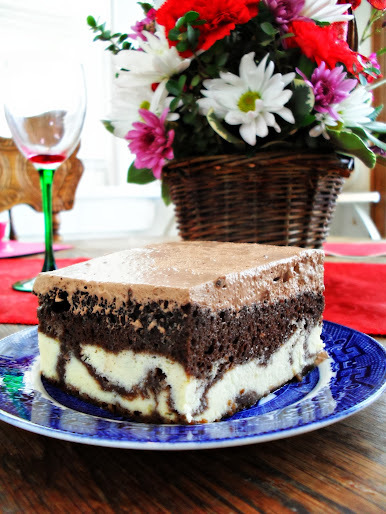 wait topping on the cake…. muffin… whatever! Your pics are gorg! Blueberry Muffins are one of my favorites! I like your purist view on the ideal blueberry muffin. These sound pretty perfect.